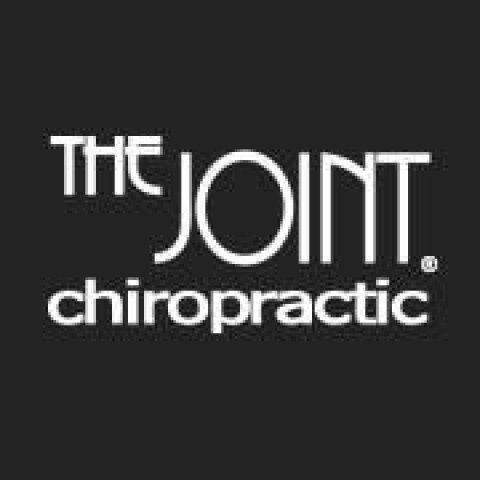 Click/tap here to find the best Missouri chiropractor for your needs! Our goal is to provide quality, holistic, and individualized care to improve your quality of life in any way we can. Whether that is to gain a pain-free life, return to activities you love, or increase your personal performance, we are passionate about helping you achieve your goals. Dr. Chris Hummel, D.C., Hummel Chiropractic, is a Florissant Chiropractor serving St. Louis County communities. Call for an appointment today! Dr. Hummel is dedicated to helping patients live healthy and pain free lives. He is committed to making a difference in the quality of each patient’s health. 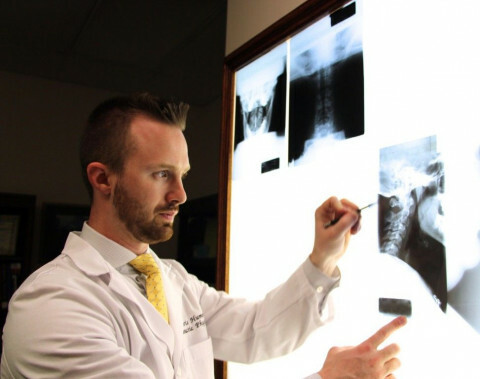 Dr. Hummel has helped many patients recover from spinal injury, whiplash, severe neck pain, upper and lower back pain, chronic headaches, sciatica, carpel tunnel and other prolonged conditions. His mission is to deliver the highest level of care that enable people with chronic or acute pain and lifelong debilitating conditions to experience relief and wellness. Dr. Hummel's approach for patients with extreme pain is to immediately calm down the discomfort and inflammation, then strengthen up the injured areas as part of the recovery. He respects each person and their unique ability to heal. He chooses compassion and listening as a way to communicate and guide patients toward the best healing and leading healthy lives. Back & Neck Care Center is one of the leading chiropractic Center in St Louis & Ferguson, MO. Call our chiropractors at for quality care. Offer family care, chiropractic, acupuncture, functional medicine, nutrition. FULL SERVICE CHIROPRACTIC, ACUPUNCTURE, REHAB, REIKI AND ORTHOTICS. Chiropractic Care: Manchester, Missouri 63021. 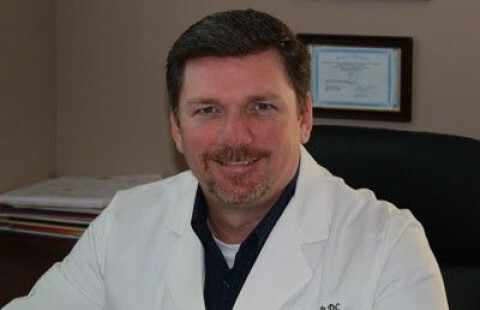 Credentials: (DACBR) Diplomate American Chiropractic Board of Radiology. Chiropractic care: Belton, Missouri 64012. Chiropractic services: Belton, Missouri 64012. 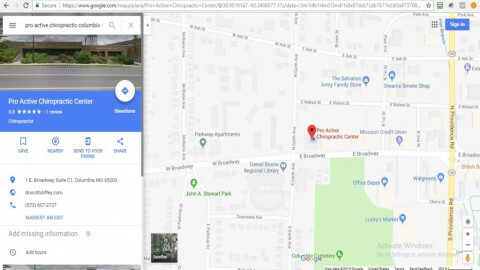 Chiropractic services: Blue Springs, Missouri 64014. Chiropractic Care: Chesterfield, Missouri 63017.